Original owner has taken good care of this spacious McMillin home in Foxwood Estates. Great location in cul-de-sac. The home features a formal living room which can also accommodate a formal dining area. The kitchen with it's center island and eating area over looks the extended large family room. Upstairs you will find the bedrooms, 2 bathrooms, the laundry room and an open game room with work station alcove built-in. The master bedroom has 2 walk in closets, dual sinks, soaking tub and stall shower. The backyard was just professionally landscaped with sprinklers and drip system. 3 car with laundry sink. Possible RV parking. 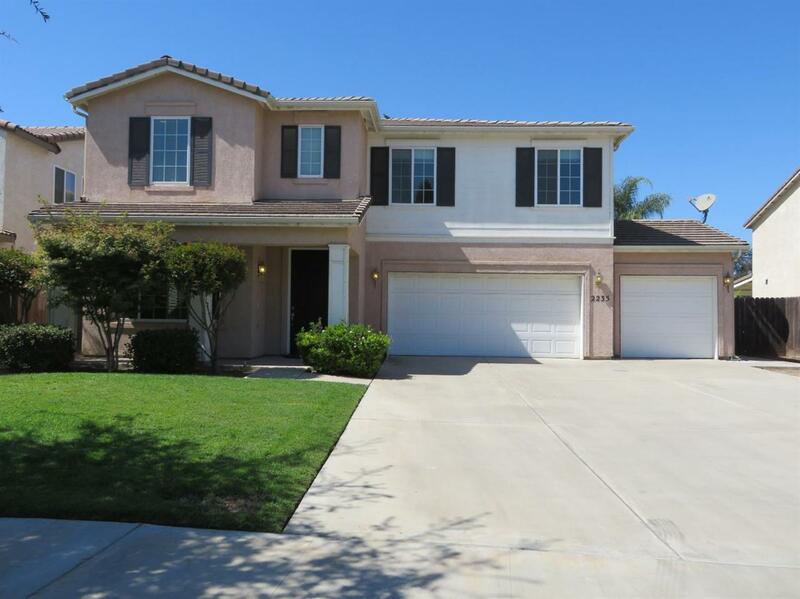 Listing provided courtesy of William Adanalian of Century 21 Adanalian & Vasquez.